Access Bank Plc has said that it has facilitated trade for over 25,000 of its customers with import trade volume of about $2.62bn. 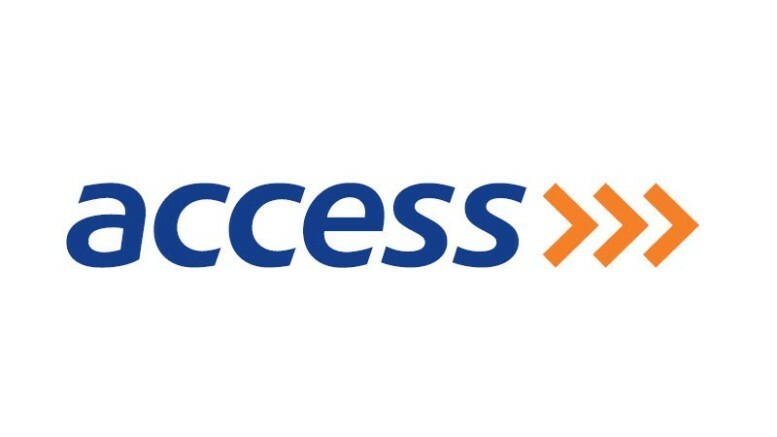 The Deputy General Manager, Access Bank Plc, Mr Emeka Eze, gave the figure at a forum with the lender’s customers in Abuja on Wednesday. He said the bank understood the importance of trade to the development of the economy, adding that this was why it was supporting businesses to thrive. Eze stated that the trade sector was a significant contributor to Nigeria’s Gross Domestic Product, accounting for 18 per cent, with total import trade valued at $28.9bn. Out of this trade value, he said Access Bank had 12 per cent of the market and was ranked second in the industry with import trade volume of about $2.62bn. He said, “Trade is a key determinant of our much needed Foreign Direct Investment. In particular, it is believed that the structure and pattern of trade in African countries should be transformed in order to obtain larger growth benefits. Eze noted that the bank had developed products to support entrepreneurs, adding that this would help to provide innovative solutions to assist Small and Medium Enterprises to grow their businesses in a structured manner. He added, “At Access Bank, one of our role is to instil confidence in the Nigerian economy; one of our key objectives through SME banking is to encourage entrepreneurs and grow small businesses. 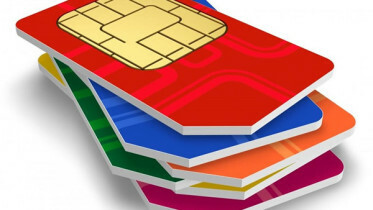 Be the first to comment on "Access Bank Facilitates $2.6bn Trade for 25,000 Customers"